Mike VanBrocklin is a proud LeTourneau alum and former member of the YellowJacket baseball team. 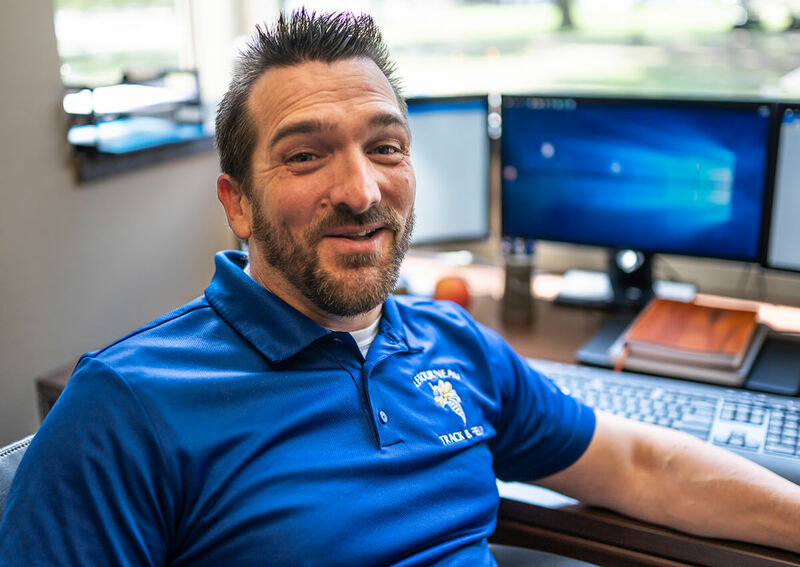 Over the years, he has served at the university in a number of positions including softball coach and in the admissions department. He has been married to his wife, Kym, for 14 years, and they have two daughters—Alea who is 8, and Makenzie who is 3.